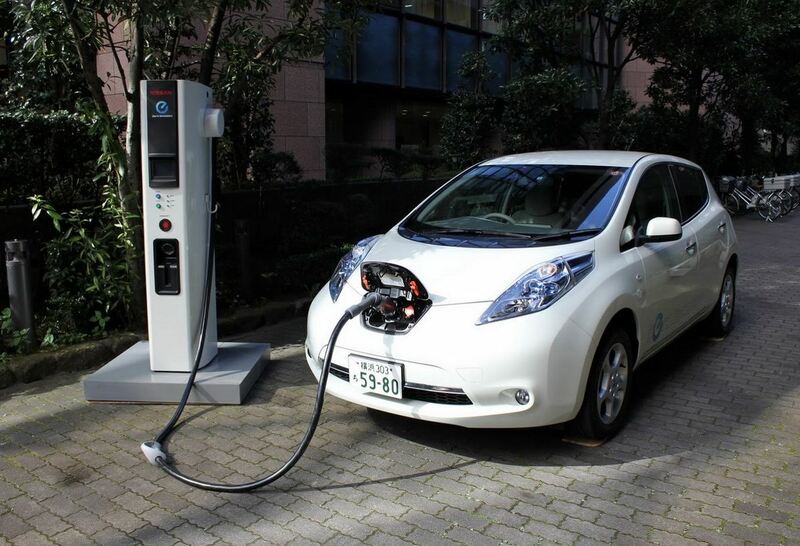 For the past few months, we have kept hearing news, rumors and official statements regarding Nissan’s strategy of enforcing its American network of fast chargers. 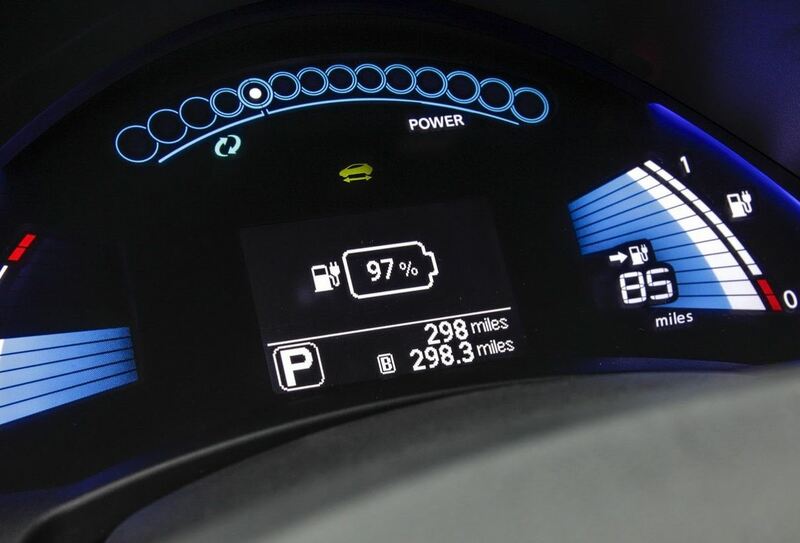 Their electrical vehicles made room for numerous controversies as initially there were not enough chargers on the roads and soon after that, Nissan announced that they will not make this charger available for all their units, adding new restrictions. 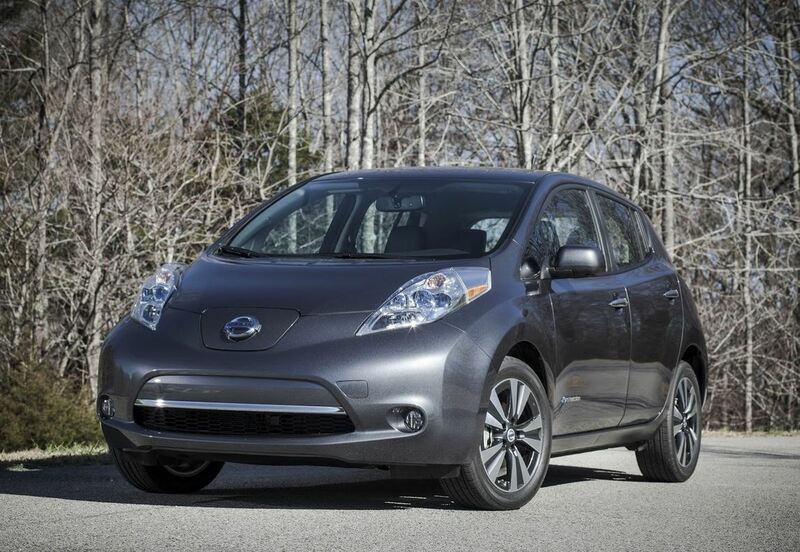 Even so, to those who will enjoy Nissan’s EVs, finding the right charging stations will be a real necessity, considering that the life of these batteries is not that satisfying. 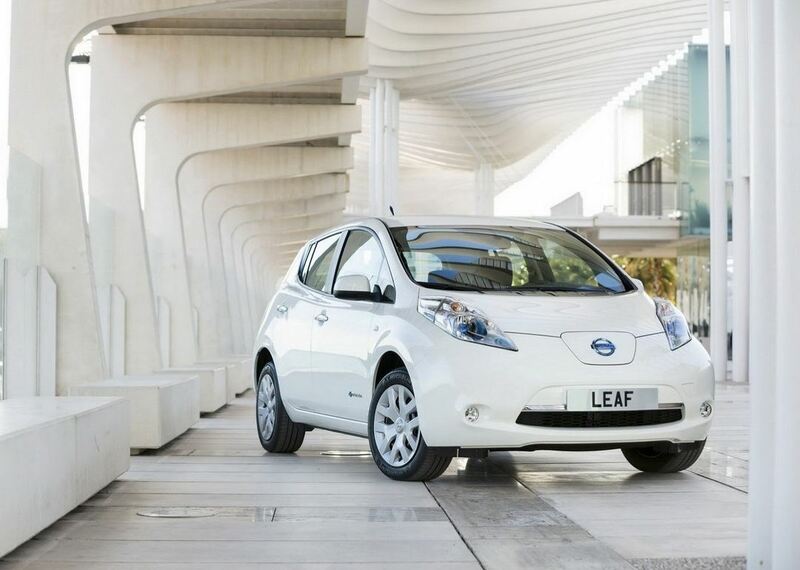 As already stated, beginning with this week, Nissan officially announced that they will start planting 100 such charging stations for EV, only to the dealerships that have their leaf certifications, beginning from this summer. Over 21 key points are targeted for this action. The ambitions project should end in the first half of 2014, on 1st of April to be more precise. Hoping that this is not going to be a special trick for a special day trick celebrated worldwide, we have no alternatives but to wait and see what will Nissan actually accomplish. After all, they claim to have tested their efficiency on 24 dealers from Sacramento, Los Angeles, San Francisco, San Diego and Seattle, with more than positive results!